BANKE, July 03: Air service to the mountainous districts of Karnali from Nepalgunj has closed due to the incessant heavy rains. 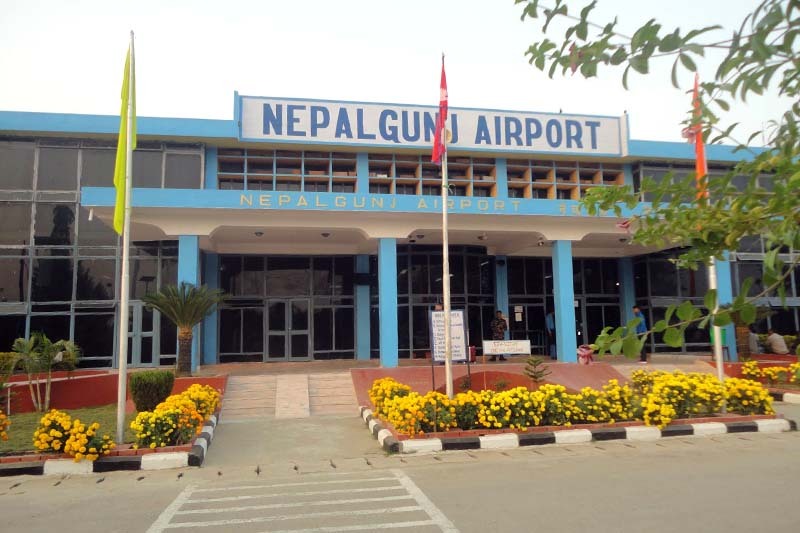 The flights to the various districts of the Karnali region from Nepalgunj have been affected due to the rain since Sunday evening. All flights remained halted on Monday, said Krishna Gautam, information officer at the Civil Aviation Authority of Nepal (CAAN), Nepalgunj office. Various airlines operate daily flights to Jumla, Humla, Dolpa and Mugu from Nepalgunj. More than 500 Indian pilgrims who had booked flights to Humla have been stranded as the flights have been cancelled. They first fly to Humla and then to the holy Kailash Manasarovar in Tibet.